January 15, 2019 - WelFur has been promoted as Self-Regulation Initiative by the European Commission. It is the first animal welfare system to achieve this status. 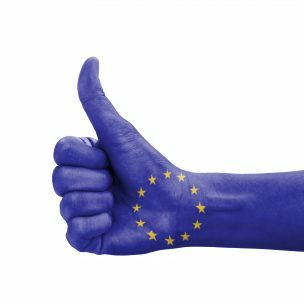 The animal welfare assessment programme WelFur has received a stamp of approval by the European Commission. The European fur sector’s animal welfare programme WelFur has been endorsed by the European Commission as a Self-Regulation and Co-Regulation Initiative. It is the first animal welfare programme ever to be promoted in the Commission’s database of so-called ‘soft law’ initiatives. 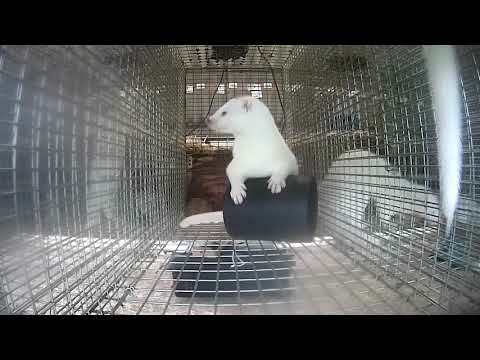 “The European Commission does not promote whitewashing, so it is a recognition of the credibility of WelFur, and it shows the fur industry works responsibly with animal welfare and society,” Mette Lykke Nielsen, CEO of Fur Europe says. All programmes promoted under the Self-Regulation and Co-Regulation Initiative must go through an evaluation process in which the programmes are assessed against a range of principles including stakeholder participation, transparency, reliability, feasibility and legal compliance. Consequently, programmes promoted under the Self-Regulation and Co-Regulation Initiative are quite often the backdrop for binding legislation, and this is the very purpose for Fur Europe. “Fur Europe supports the idea of taking binding animal welfare legislation to the next level, whether this is at national or EU levels. WelFur assesses the animals rather than the housing system. It is dynamic and future-proof, and it comes with serious sanctions towards non-complying farmers. If someone looks at fur animal legislation, there is really no reason to look elsewhere, because WelFur is exactly what animal experts recommend,” Mette Lykke Nielsen says. WelFur is developed by independent scientists at seven European universities, and is being implemented on 3.500 European mink and fox farms in the period 2017-2020.